25@365: Day 298 - What if no one's watching? 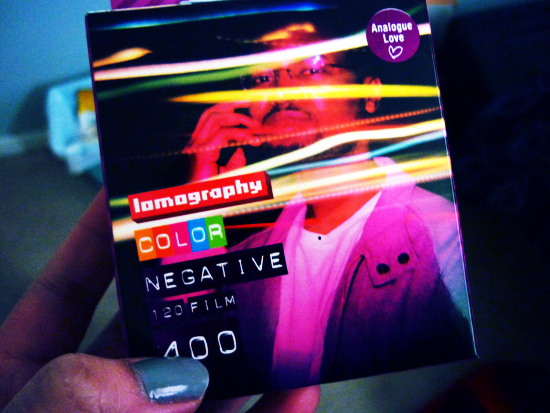 MARCH 27, 2011 – Lem gave me a 3-pack Lomography 120mm film! Yeah! Can’t wait to try this out.